Easy and quick vegan stuffed sweet potato recipe made with broccoli, black beans, avocado, tahini, arugula and sesame seeds! 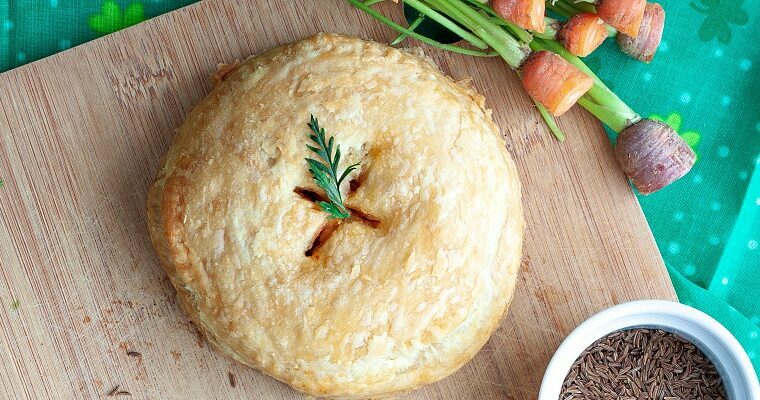 Easy vegan savory hand pies to celebrate St. Patrick’s Day, or anytime of the year! Warm and crispy with potatoes, cabbage, tempeh, onions, and carrots! 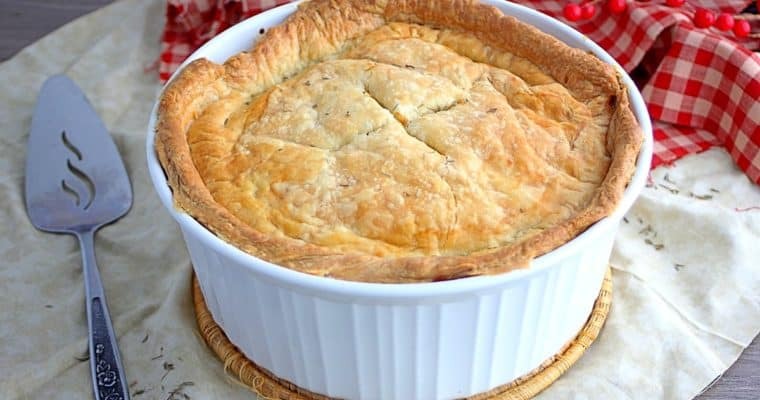 This vegan pot pie recipe is one for the books! Warm, flavorful and thick pie filling, topped with a crispy baked puff pastry! 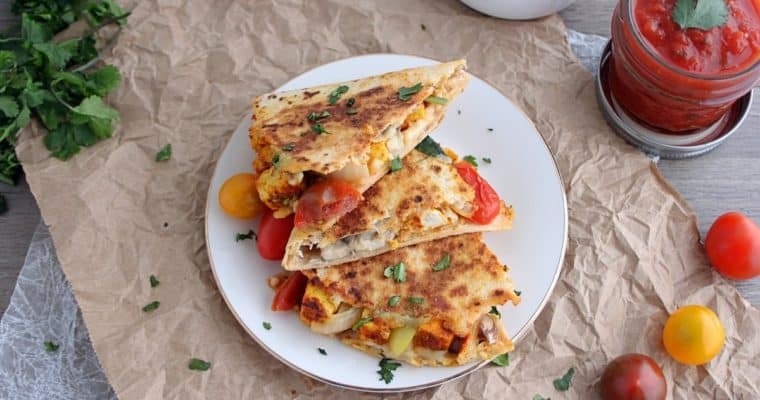 Protein-packed tofu quesadilla with flavors of lime, chili and smoked paprika. This is a crowd-pleasing recipe that’s perfect with guacamole and fresh salsa! 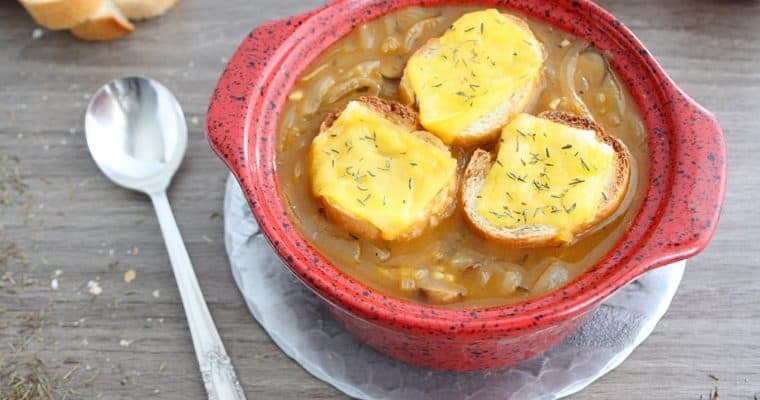 A veganized classic: scrumptious French onion soup topped with toasted bread and vegan cheese. This soup is ridiculously good! 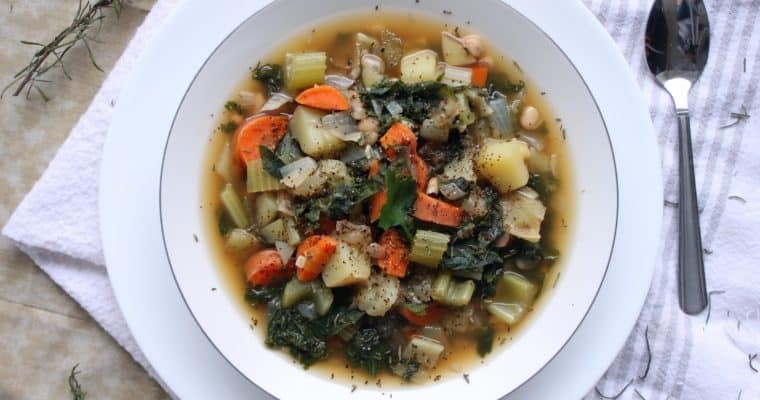 This rosemary potato soup perfectly complements the veggies, kale and white beans. Comforting and full of nutrients, you’ll love this easy soup recipe! Hi there, Welcome to plant.well! Here you'll find plant-based versions of all your favorite recipes. 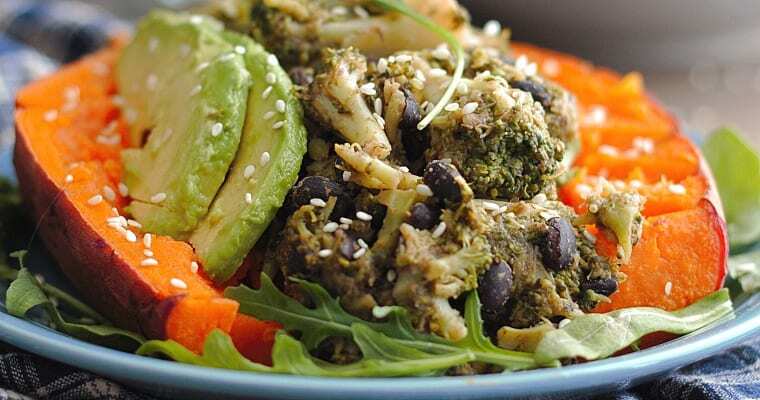 Whether you're vegan or just looking to incorporate more plant-based meals in your diet, you'll love these simple recipes!